In our teens, 20's and 30's, sometimes we can get away with that, as many women's bodies can be so resilient. But this does have its consequences in later years. Let's not make it too late before you realise that this vessel of love - your body, does need more care, more love and more consideration than perhaps you have given it. That's what Womantime Retreat is all about.... and sooo much more. 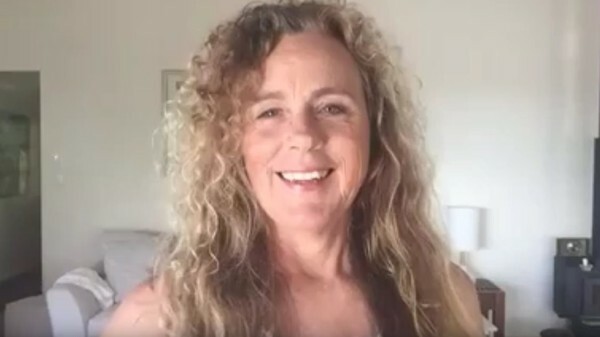 Here I share the inspiration for this new retreat, why it has been brewing inside me for 18 months and why every woman needs to know what we are sharing at this special one of its kind event. There are limited numbers for this retreat. We have so much buzz around this event so call me if you have any questions - 0428 726 849. Read more here.